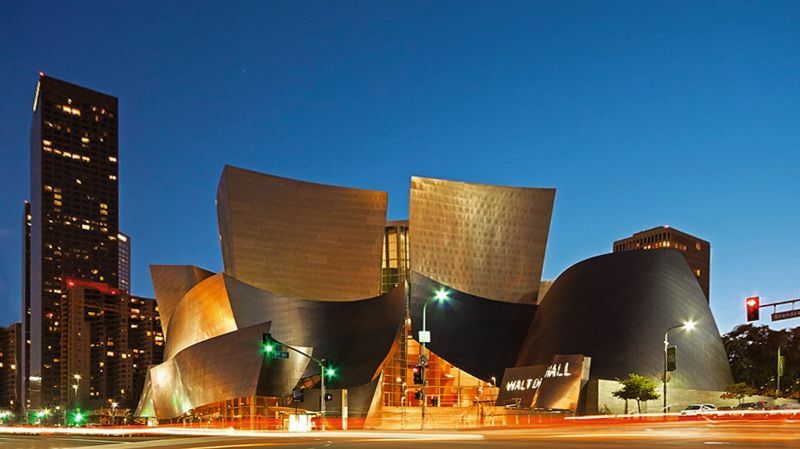 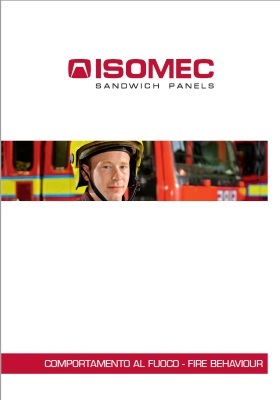 ISOFONO 5G can be used for buildings requiring high fire-resistance and sound-proofing performance. 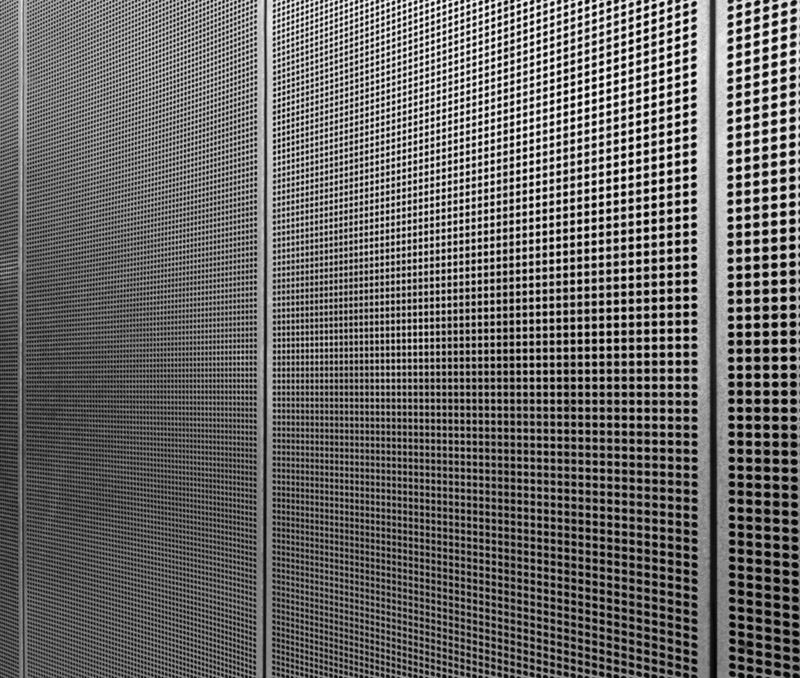 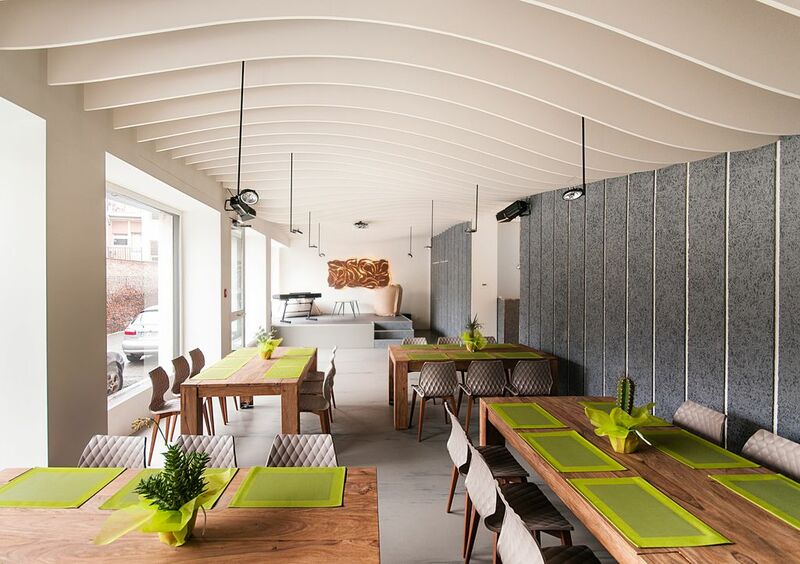 ISOFONO 5G combines non-combustible and heat- insulation performance with excellent sound-insulation and sound-absorbing properties to limit the transmission of sound and to contain the echo and reverberation effects, for excellent acoustic comfort. 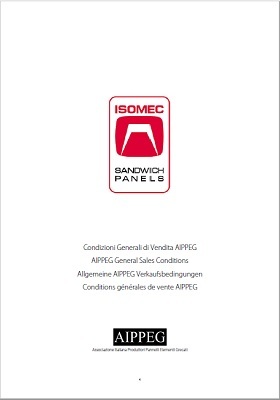 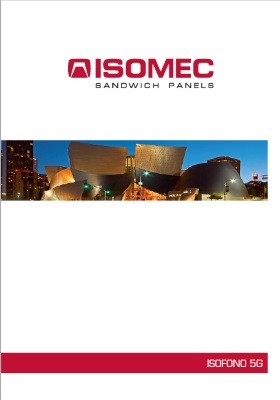 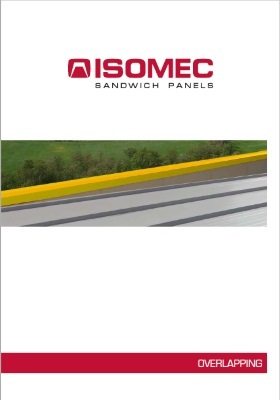 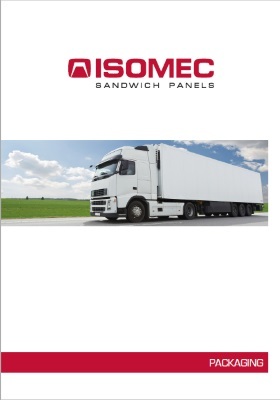 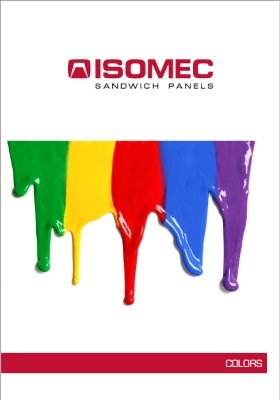 A double-sheet sandwich panel with male/female joints insulated in mineral wool fibre laid on offset battens, with a perforated inner surface. 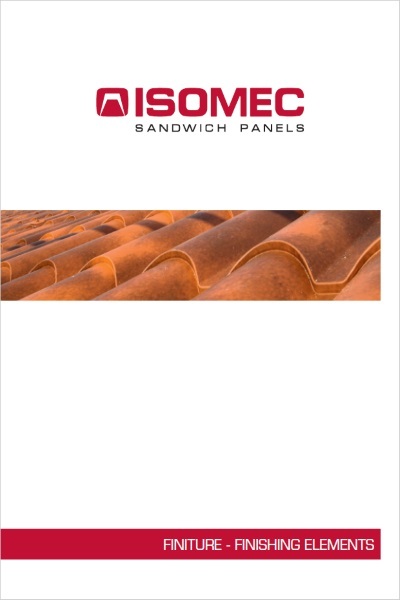 ISOFONO 5G is used for roofs with a minimum slope of 7%. 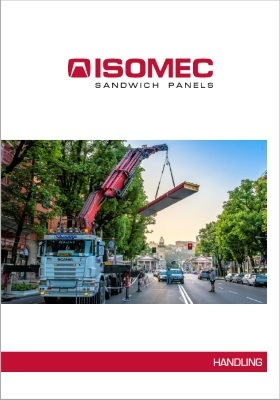 We recommend the panel length does not exceed 6000mm.